If you were wondering how the Fox Box really looks like, what better way than see it explained by Samantha Fox herself? Sam has just released this promo video to show you her latest release. Haven't you ordered your copy yet? So don't wait, it's out now! 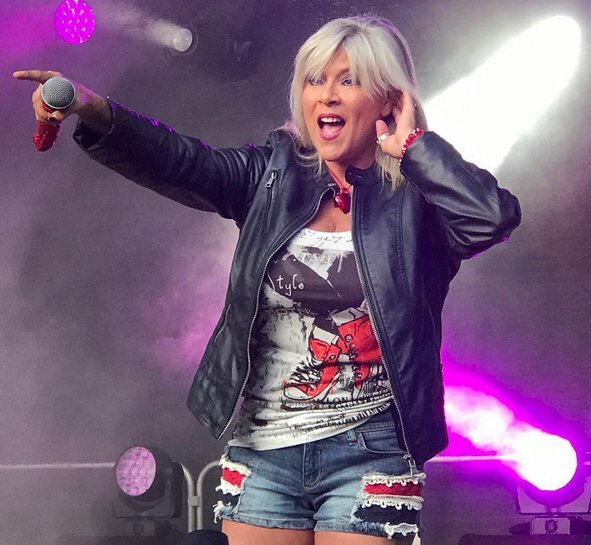 Find here some nice videos of Samantha Fox performing in Finland few days ago. Samantha Fox and her band will hit the stage in Lasko (Slovenia) this Saturday and here is her personal message to all her fans. Tickets are available on the official site of the event and you can get them for a special price until tomorrow. This brilliant promo has just been posted on the official FOX TV YouTube channel. Get ready for the Fox Box, it will be out on 28th July and it is already available on pre-order! 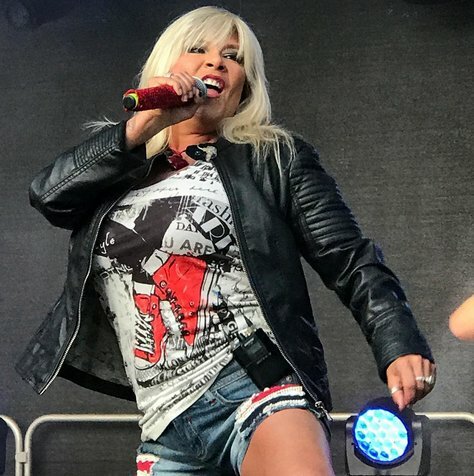 Another big event has just passed and on this link you can find some of the best pictures we are collecting of Samantha Fox at the Oslo Pride 2017. 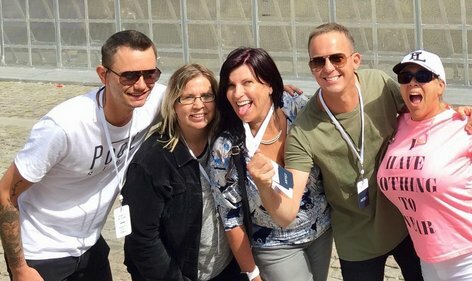 These videos are for all of you that could not attend this year's Pride Parade in Oslo, but also for all the lucky ones who were there to party with the one and only Samantha Fox!